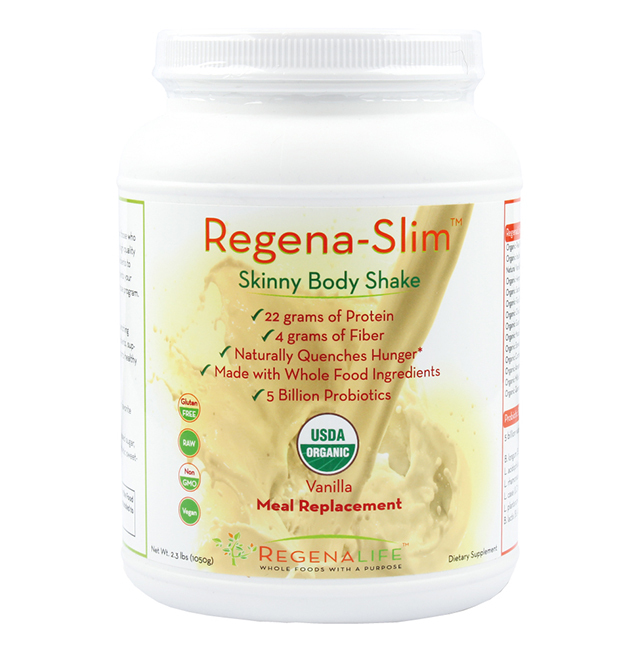 Regena-Slim is a nutritious & great tasting meal replacement for those who are looking to shed some pounds over time. 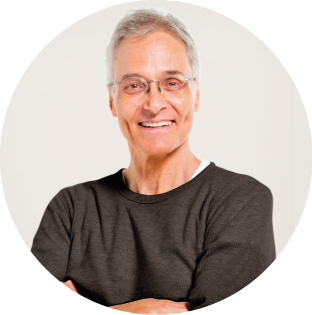 Regena-Slim uses high quality organic protein, fiber vitamins, minerals and ancient grain ingredients to block your hunger cravings while providing the necessary nutrients your body needs*. 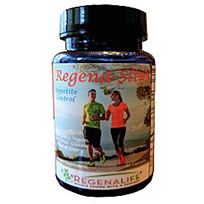 Regena-Slim should be used with a healthy exercise program. It is critical to ensure you consume healthy foods when cutting calories. 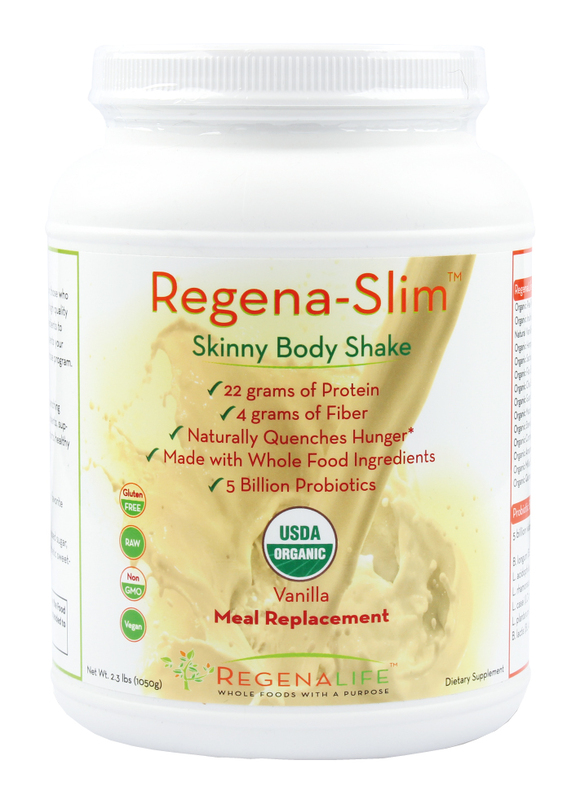 Regena-Slim plant protein is a strategy that may help you lose the weight you desire. A diet focusing on plant-based protein sources can be beneficial for helping to prevent diabetes, cardiovascular disease and mortality, explained Harvard professor, Frank Hu, MD, PhD, during a recent educational session at the Academy of Nutrition's annual meeting in Atlanta. Organic Pea Protein, Organic Inulin, Organic Hemp Protein, Organic Sachi Inchi, Organic Flax, Organic Chia, Organic Maca, Organic Cordyceps Mushroom, Organic Amaranth, Organic Millet & Organic Quinoa. 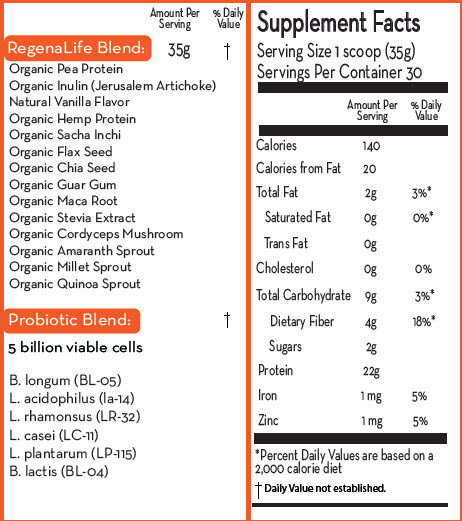 I absolutely love the Regena-Slim Shake. The taste is absolutely delicious. The best shake I've ever had. The ingredients are by far the best I've seen as well. And price per serving is more than generous. I give it a 10 out of 10. - Angela D.